Welcome back after the Summer holidays! The children have settled incredible quickly since returning and starting Year 6. We will update this page reguarly with news from our class and our learning and can't wait to share it with you. 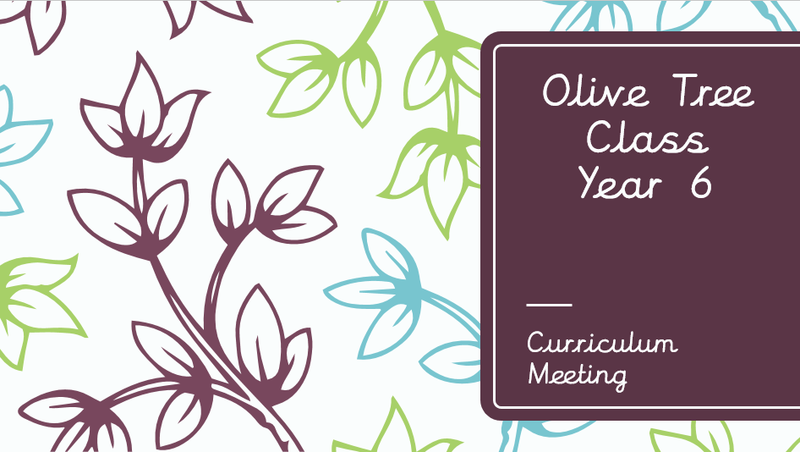 Please click below for the Olive Tree curriculum meeting powerpoint. We have started our Autumn Term topic by transforming ourselves by wearing traditional Mayan Headdresses. Look at our page gallery below to see our creations.